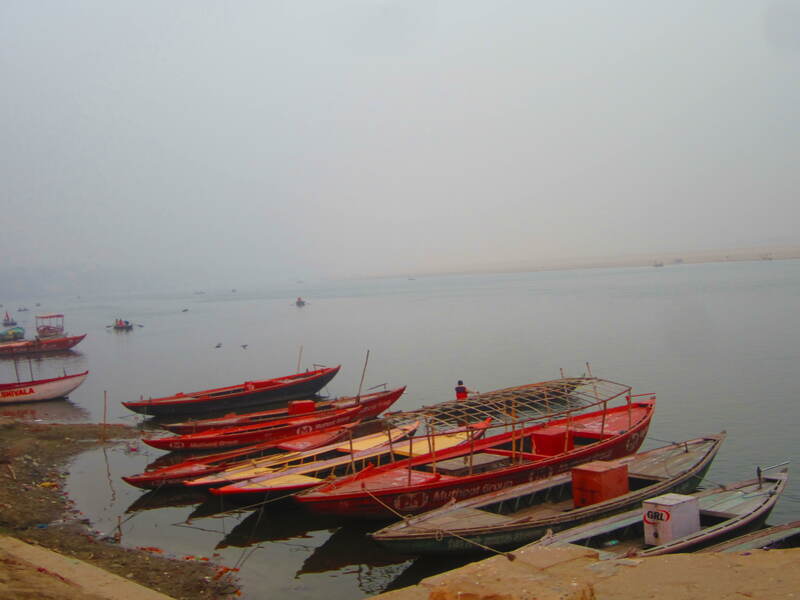 This entry was posted on February 11, 2019 at 12:19 am and is filed under Books, Kids, pictures, Statistics, Travel with tags asymptotic variance, central limit theorem, Fisher information, Fréchet-Darmois-Cramèr-Rao bound, Ganges, jatp, uniform distribution, Varanasi. You can follow any responses to this entry through the RSS 2.0 feed. You can leave a response, or trackback from your own site.